A lot of young kids these days are so tech-savvy that many of them are better and faster than adults when in using gadgets and following the fast-changing modern trends in the tech industry. Kids as young as just a few months old are already using cellphones, something that many parents view as a ‘cute’ moment. But while kids do learn a lot from gadgets, such as speaking English due to the videos they watch on YouTube, many parents do not realize that these kids should not be exposed to these tech devices at very young ages, for prolonged periods of time. Aside from a number of psychological issues that could affect these kids, there are actually physical and medical effects that kids can develop due to too much use of gadgets! Just last year, a 6-year-old girl suffered seizures because she is fond of using smartphones. But while many parents were warned about this, a lot of kids still use gadgets for prolonged periods of time. 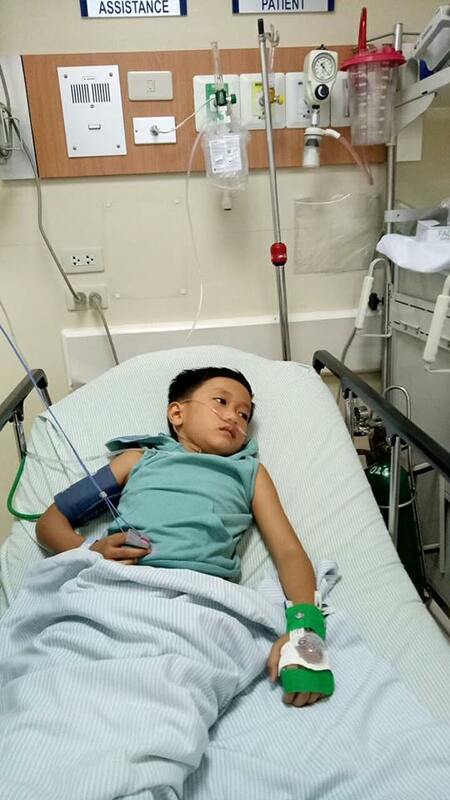 Edgar Lising of Gapan, Nueva Ecija, recently shared the heartbreaking video of his son having focal seizures for the same reason. Nathan, also 6 years old, couldn’t control the movement on his eyelids. His eyes looked like they were Christmas lights dancing to disco music. Sometimes, other parts of his face and his mouth would also have uncontrollable movements. 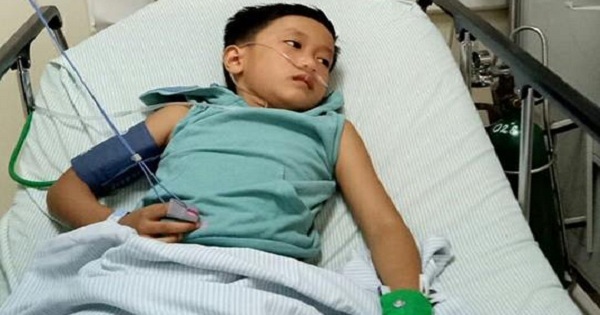 The kid was rushed to the hospital where he spent a day getting tested but because the tests came back with normal results, he was released the following day. 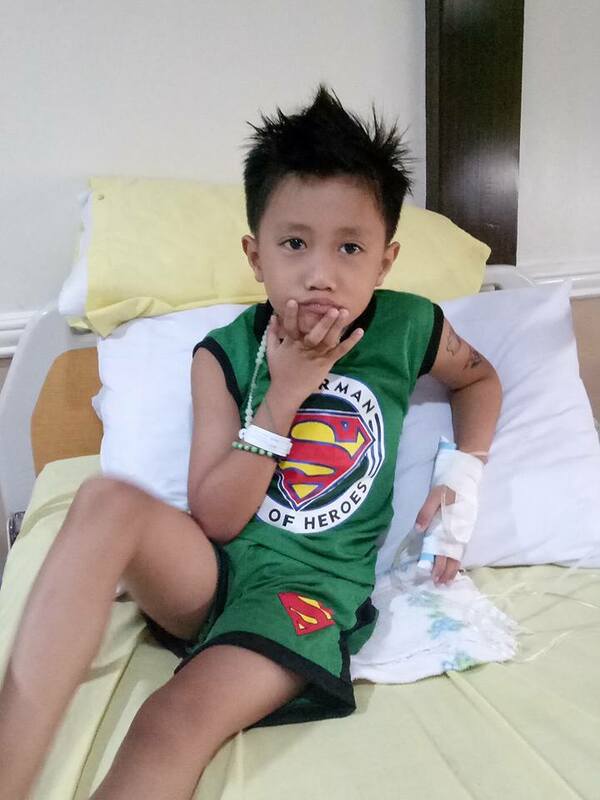 But the focal seizures continued; thus, Edgar took Nathan to St. Luke’s Medical Center in Manila so he can receive better treatment. A few days after first posting the kid’s heartbreaking video, Edgar revealed that the boy is getting better, with the focal seizures becoming less intense.